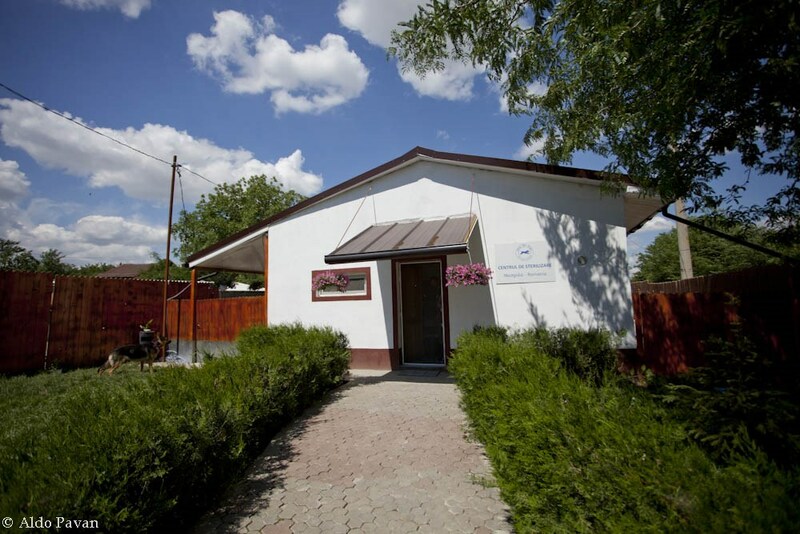 Sara Turetta (already involved as a volunteer in supporting shelters in Bucharest) received the desperate appeal of an Italian family living in Cernavoda. The streets of the city were full of corpses of strays poisoned by the operators of the Municipality, a thing that was taking place in a similar way across the entire country. 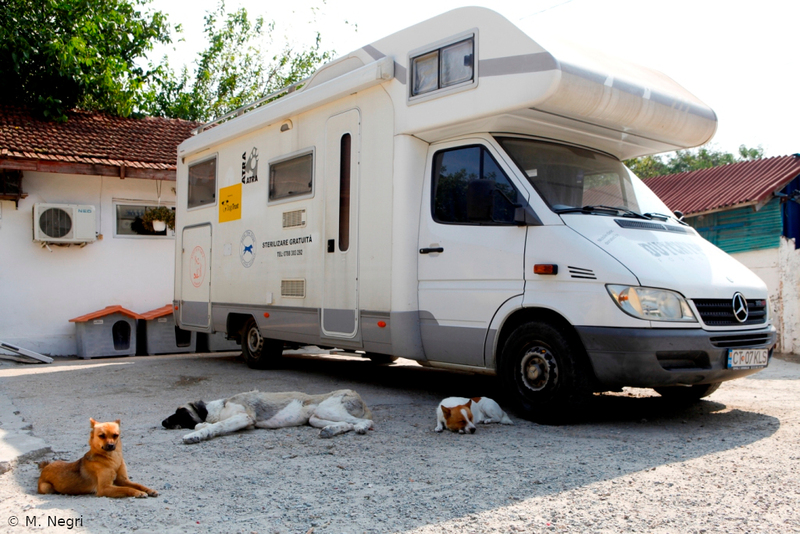 Realizing that the Municipality was open to a constructive dialogue, Sara Turetta became the promoter of an agreement (May 2002): an intense sterilization initiative sponsored through foreign funds in exchange for the life of the approximately 2,000 strays living on the streets, who would not have been killed. The project should have been carried out by a small local association (Spike), which was supposed to manage the clinic and the shelter at the time partially built thanks to donations collected in Italy. Faced with Spike’s refusal to accept strict rules, both sanitary and administrative and given the Municipality’s threat to start killing strays again, in October 2002 Sara Turetta decides to leave her job in Milan and moves to Cernavoda. 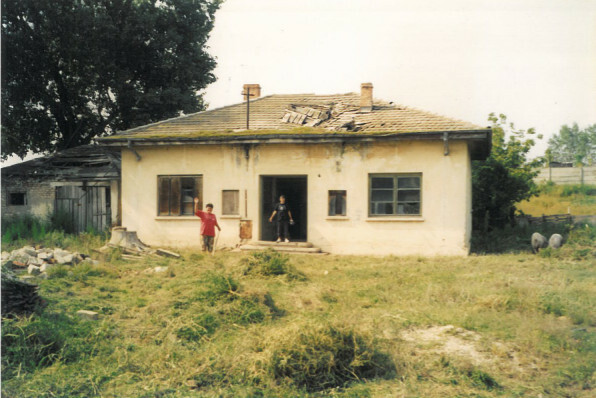 There she lived for over 3 years, starting from scratch with a new building to be renovated granted by the Municipality. 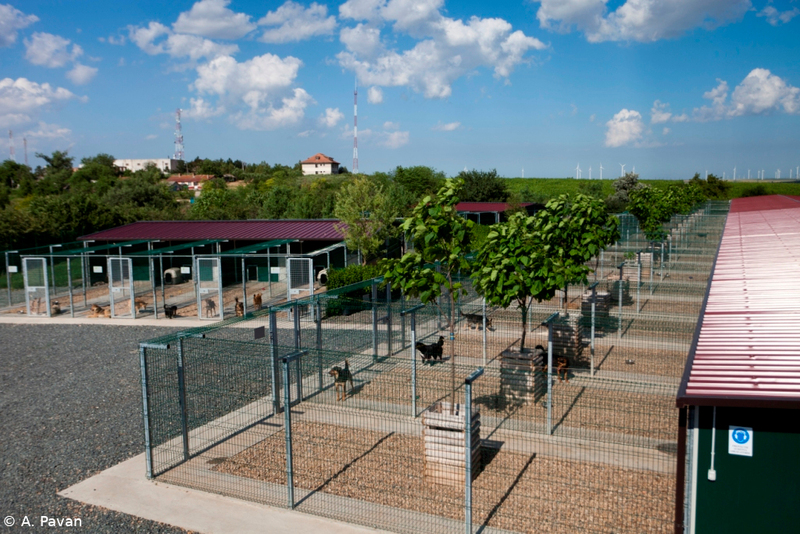 The facility included a small veterinary clinic of 160 square meters with a small shelter annexed. During this period, doctors are missing and we rely on volunteers. Nevertheless sterilizations go on intensively. Sara takes control of the fundraising in Italy (until that moment delegated to another organization) and founds the Italian charity “Save the Dogs and other Animals”. 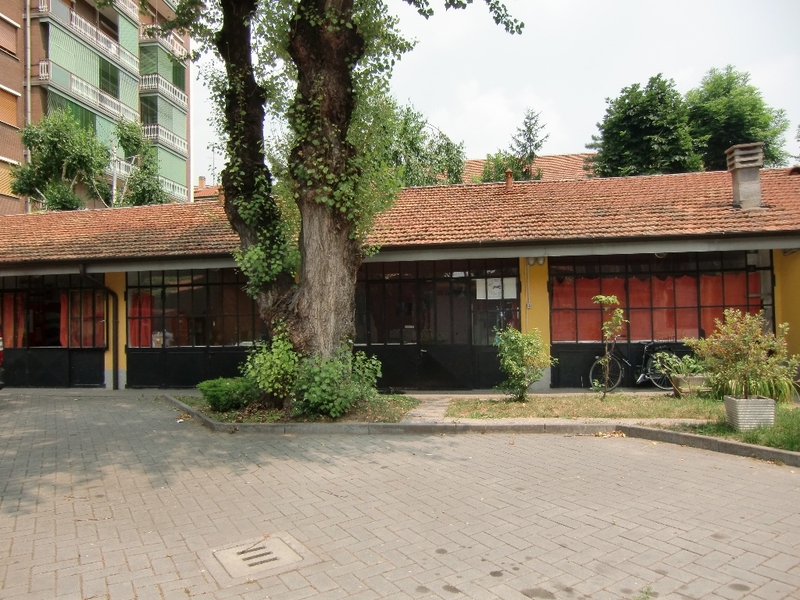 The office in Milan opens the following year and Sara hires the first collaborator. From that moment the growth of the Italian team will be gradual but constant. 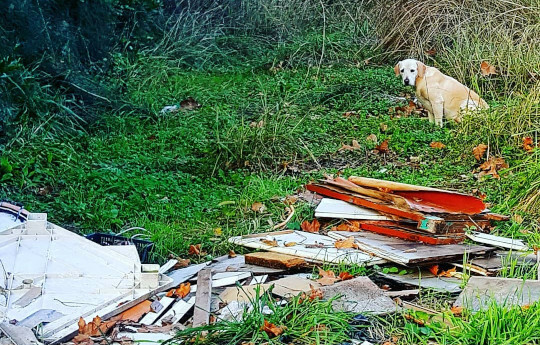 Successful fundraising permits the sterilization of stray dogs project in Medgidia to begin, after Save the Dogs obtained a moratorium on killings from the city council. 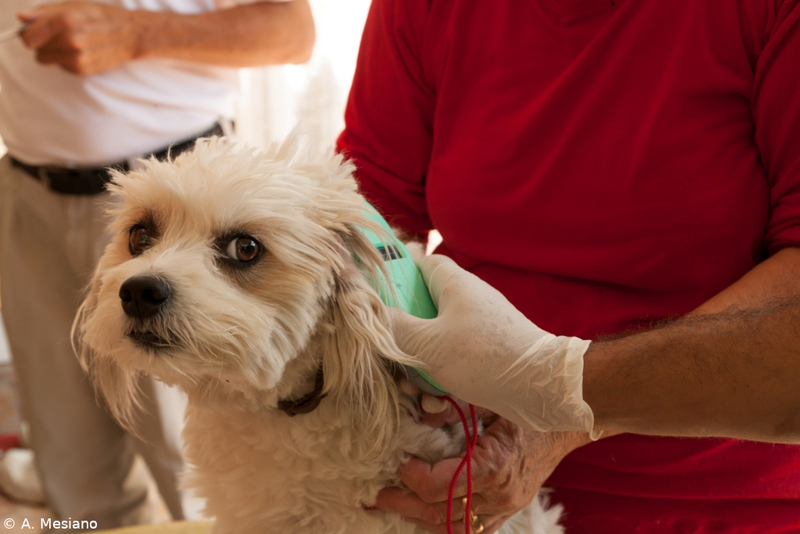 The mobile clinic project starts, with the aim of reaching the rural areas around Cernavoda and Medgidia and reduce the dramatic phenomenon of puppy dropouts from neighbouring villages. 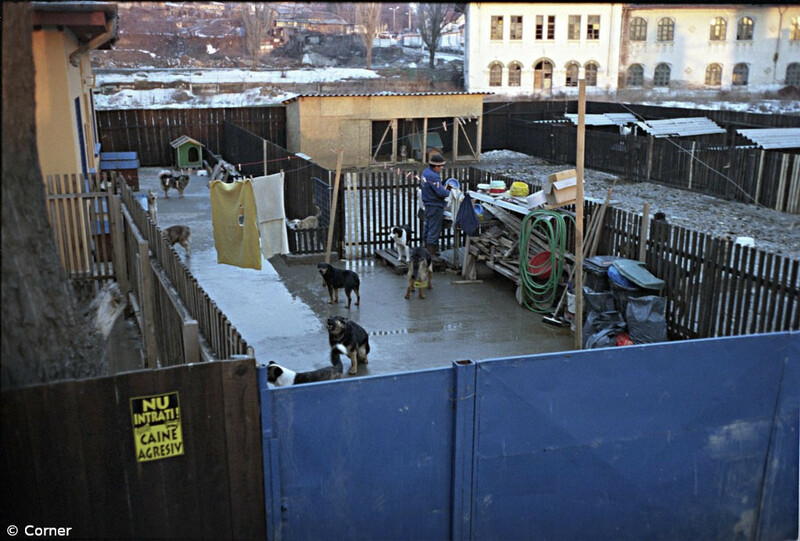 In the Romanian countryside the most basic health services are lacking and the need to reach the owned dogs (all held in chains) is even more evident. 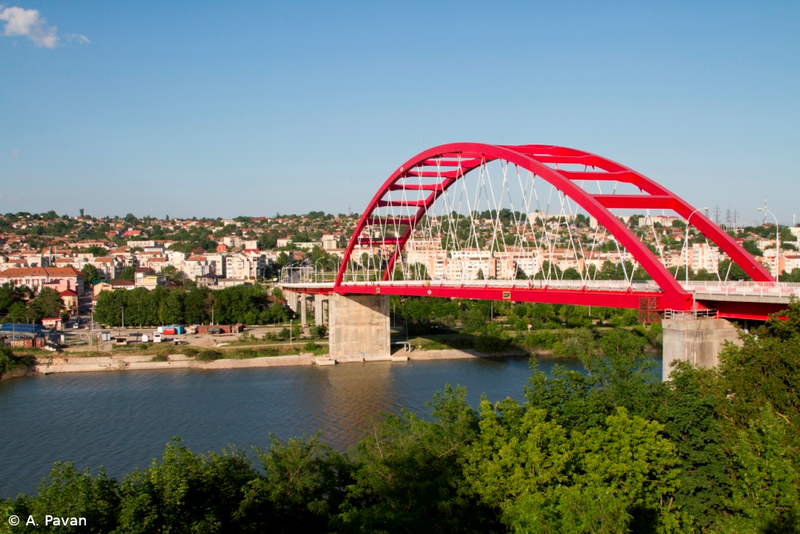 Property is purchased in the hills near Cernavoda. 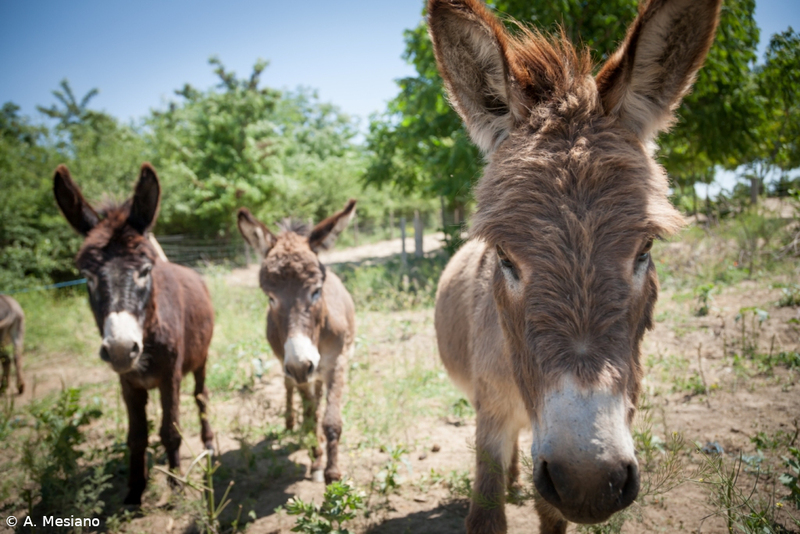 A partnership with the British organization The Donkey Sanctuary allows us to open the first shelter in Romania and Eastern Europe for abandoned and abused donkeys, with a maximum capacity of 65 animals. In the following years the horses stables will be added to those already accommodating donkeys, made by the association with own funds. The model animal shelter Footprints of Joy is inaugurated with the ambassadors of Italy and the United Kingdom in attendance. All of the Romanian national TV stations broadcast the event. The free home service for horses and donkeys begins. The “door-to-door” project of micro-chipping of owned dogs starts, first using a database created by the association and then (from 2014, with the approval of the new law on stray dogs) registering the dogs directly in the national canine registry. 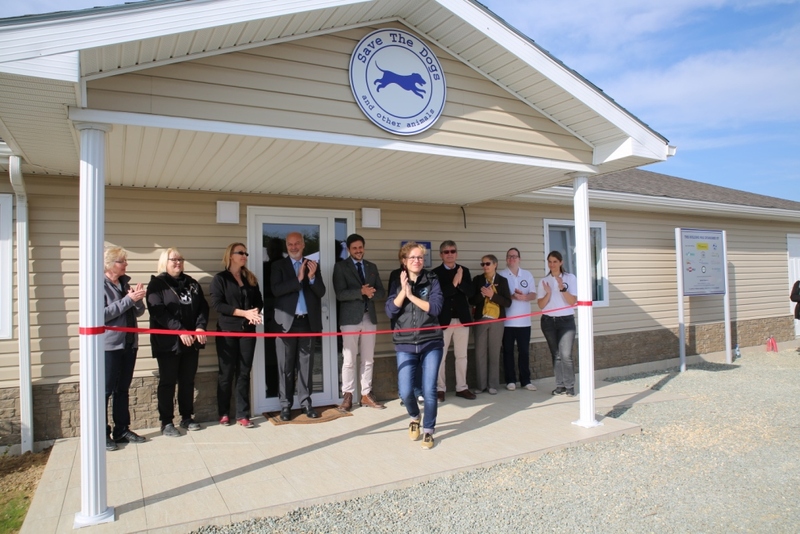 On October 27th the new veterinary clinic in Cernavoda is inaugurated, right next to the dog shelter and the equine sanctuary, inside the association’s property. The Italian Ambassador Marco Giungi and various representatives of the embassies of the main financing countries take part in the ceremony. In spring Save the Dogs launches the Too Many Puppies program for the prevention of the stray dogs and cats phenomenon in Southern Italy. The first project takes place in the western suburbs of Naples, in collaboration with the local association Oreste Zevola.